OPPO’s smartphones offer some great hardware at compelling prices but its software experience has a great potential of breaking the deal for many users. Since its introduction, OPPO’s custom Android skin aka ColorOS has peeved users with scattered information, lack of an app drawer, and an uncanny resemblance to iOS. But, the company now appears to be retracing design elements in ColorOS with the latest update and also optimizing the interface for better performance. 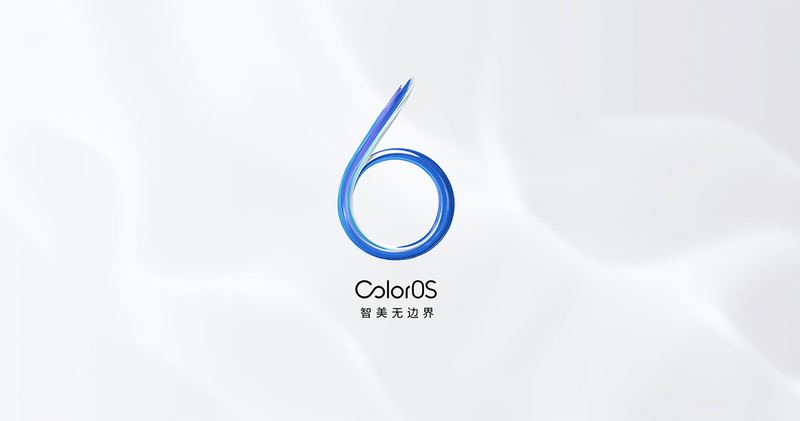 OPPO has announced ColorOS 6, which has been refreshed to offer a lightweight and more contemporary software experience to users. The update results in information being displayed in a cleaner fashion and is designed for a full-screen experience. ColorOS 6 relies majorly on swipe gestures and uses the design philosophy of “borderless” symmetry based on invisible lines and grids. Another major and long-due change in ColorOS is the addition of an app drawer. ColorOS 6 comes with an “AI cold storage” feature which freezes apps running in the background using AI to reduce the passive consumption of the battery. At the same time, “remote guard” allows parents to monitor their children’s usage and to keep any unwanted or seemingly harmful threat at bay. The feature can block spam or fraud messages and calls automatically as well as ensure kids’ safety by noting their device’s battery status as well as location. Going beyond basic graphical or feature upgrades, OPPO has also optimized the touch response time on ColorOS 6. The new Touch Boost enhancement feature has been touted to result in up to 22% faster touch response while the Frame Boost feature offers up to 40% improvement in the stability of frame rate. Both of these features are part of Game Boost 2.0 which also includes new Dolby Sound support for games and the ability to change or modulate voices for in-game voice chat. All of these features should together result in a greatly improved gaming experience on OPPO devices. Besides Game Boost, Color 6 also features System Boost and App Boost which enhance the general performance and result in faster app launches. Further, OPPO has also worked on its virtual assistant Breeno for more contextual responses and deeper analysis. Apart from improvements in the performance, the camera application in ColorOS 6 should also allow users to click pictures with greater dynamic range and better depth in bokeh mode. Lastly, smaller improvements such as bundling of similar notifications and riding mode should enhance users’ experience even further. While announcing the new features in ColorOS 6, OPPO outlined the update schedule for its devices. The ColorOS update will begin rolling out with the first device in the OPPO Reno series, which is set to launch on April 10. The update will also be pushed to OPPO R15 and OPPO R15 Dream Mirror Edition in April itself. Meanwhile, OPPO Find X, OPPO R17, and OPPO R17 Pro should receive the update in August 2019. These devices will be followed by OPPO R11, OPPO R11 Plus, OPPO R11s, OPPO R11s Plus, OPPO A7x, and OPPO A3 which will receive the update in September. While OPPO seems to be working hard to offer a refreshed and smoother experience, the long wait might dampen the spirits of those eager to upgrade to the new version of ColorOS. Meanwhile, OPPO’s spin-off Realme has promised that it will offer the ColorOS 6 update based on Android 9 Pie to all existing Realme devices by June this year.